Writing about the Milwaukee Brewers baseball team my mind goes way back to childhood memories. Why is that? The very first professional baseball game that my family enjoyed seeing was in Milwaukee, Wisconsin at the stadium that my grandfather (along with others) had been instrumental in bringing to the city. Of course back then the first professional baseball team that played there was not the Brewers but the Milwaukee Braves. I have some old yellowed newspaper clippings from the Milwaukee Sentinel newspaper. One is dated in 1953 where my grandfather was being presented an achievement award from the Milwaukee Board of Realtors for "outstanding service to his profession and community." It was an annual award given to just one recipient. My grandfather had been a past president of the Milwaukee Board of Realtors and also a director for many years. Among other accolades it mentions his being "a member of the Milwaukee board's budget and finance committee and was chairman of the board's taxation, city planning and property owner's committees. It also goes on to say in print that he "...was a strong supporter of the county stadium and expressway program." My grandpa had done all sorts of other important things, but being influential in bringing the stadium to Milwaukee which then attracted the Braves baseball team was just one of his many accomplishments. The year of 1957 when the Braves won the World Series was so exciting! Singing the song..."Take me out to the Ball Game..." was a ritual as our family of five drove in from Oconomowoc to Milwaukee each time to watch Hank Aaron and others perform their magic on field. The Milwaukee Brewers started out playing in the American League in the City of Seattle, Washington. The year was 1969 and they were called the Seattle Pilots. There is a large airplane building business in Seattle...thus the appropriate name. But their tenure there only lasted one year due to being under financed and not having a good place to play among other considerations. Milwaukee car salesman Bud Selig purchased the team and had them moved to Milwaukee. Bud Selig also happens to be the current MLB (Major League Baseball) Commissioner. In 1997 the Milwaukee Brewers (another appropriately named team due to the large beer industry in Milwaukee) moved from the American League to the National League. 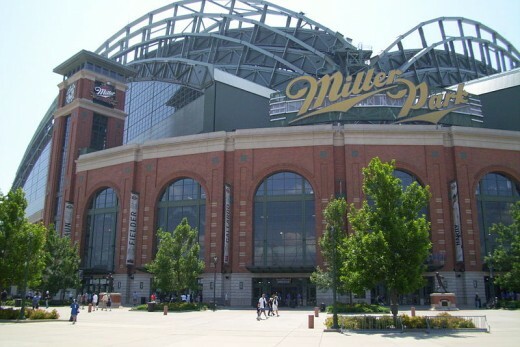 A brand new stadium called Miller Park (notice the beer name?) opened in 2001. It has a retractable roof and seats 41,900 people with standing room for even more than that number. The old Milwaukee County Stadium actually seated 10,000 more people but obviously the new stadium has updated offerings for its fans because of its newness. 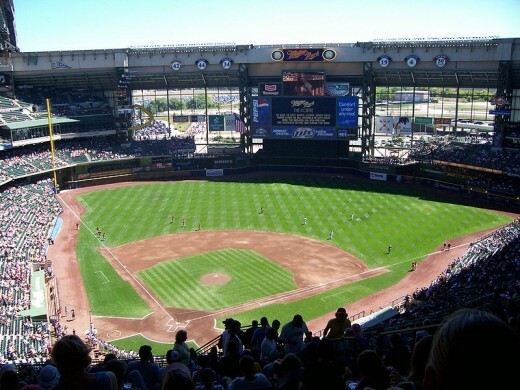 Location where Milwaukee Brewers home games are played. Where the Milwaukee Brewers play their games. These baseball players have at one time or another all played for the Milwaukee Brewers and have also been inducted into the Hall of Fame. Hank Aaron was a favorite of ours when we first saw the Milwaukee Braves playing their games at the County Stadium in the 1950s. 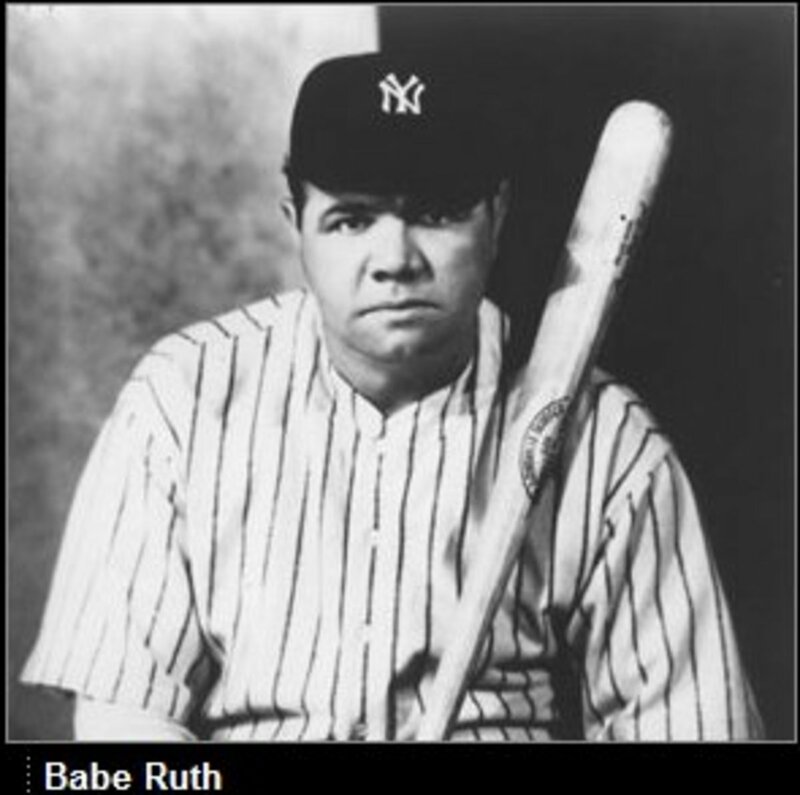 In later years he also helped the Brewers with his prowess as a great baseball player. 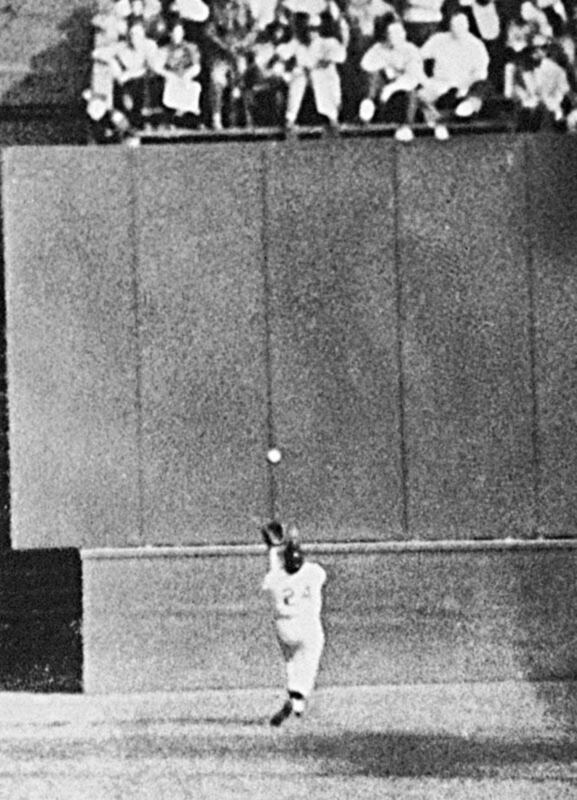 Hank Aaron was the first person to shatter the home run record of the famous Babe Ruth! The Milwaukee Brewers fans are treated to a little fun before the bottom of the 6th inning at Miller Park with five mascots dressed as various types of sausages. They conduct a race with one becoming victorious each time. Beer and sausage...who says these Milwaukee fans can't have a bit of fun at their baseball games! Ha-ha! Bernie Brewer is their other mascot who cheers on winning Brewer baseball moves by taking a ride down a slide that is built into the stadium. My dad mowed a field adjacent to our home and marked out a baseball diamond where we would play baseball games in the summer. It was a fun time for us as a family and also gave us something to do when we had visiting relatives or friends. Naturally the drives into Milwaukee from Oconomowoc to see the professional teams playing was a special treat! Our family moved to Texas in 1960. The Braves who played baseball in Milwaukee from 1953 to 1965 have since moved to Atlanta. Naturally had we still lived near Milwaukee we would have taken an interest in the team that came after the Braves, that being the Milwaukee Brewers. Place where we grew up as young children. The Milwaukee Brewers are members of the Central Division of what used to be called the Baseball National League. The American League and National League merged together in the year of 2000 and are now simply a part of a team called the Major League Baseball which differentiates it from Minor League players. and the St. Louis Cardinals. The East and West Divisions each have 5 member teams making a total of 16 teams that play in the National League. The Milwaukee Brewers have had their ups and downs as far as scoring seasons, but continue to entertain Milwaukee baseball fans and others who live outside of the Milwaukee, Wisconsin area. Milwaukee is home to the Brewers Baseball Team. 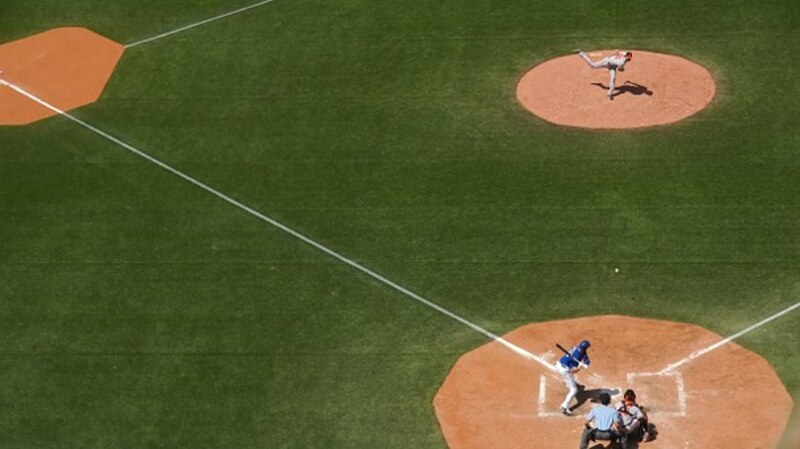 Which of these Central Division of the National League baseball teams is your favorite? I favor another team in another division and/or don't watch baseball. I am glad you enjoyed my post regarding the Braves (now Brewers) in Milwaukee. 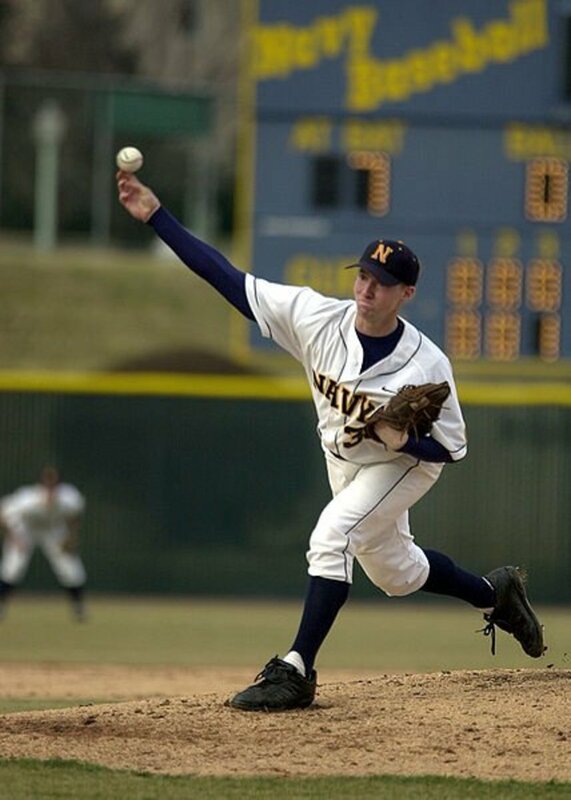 A great article about the history of baseball in Milwaukee. It would have been in the 1950s that I was also watching a Braves game in County stadium. Quite some time ago! Ha! I am merely keeping up with comments on this site and have not written anything new in a while because of writing on that other site. Only so much time in the day. I'll have to write something new here in the near future just to keep it fresh. Am sure there are many more for you to discover. Ha! Attending a Milwaukee Braves game does go back a few years! I am glad that I got to see them even though I was a child prior to moving to Texas. Thanks for the pin and share. Peggy, First the Braves and then the Brewers! I have always been a Milwaukee fan. When I was kid in 53 and 54, sluggers like Eddie Matthews and Joe Adcock were more of my heroes than Hank Aaron. My dad took me to County Stadium in 1953 to watch a double header with the Pirates. I have only seen one game at Miller Park and that was in 2005. It's a great park as was County Stadium. Voted up and sharing with followers and on Facebook! I wish I was more disciplined and could write on both Bubblews and Hubpages like you. Some good ideas here for Father's Day. Don't tell anybody, but I attended the last Milwaukee Braves baseball game in Milwaukee before they moved to Atlanta, on a class trip. That was a while ago . . .
Can't believe I have found still another of your articles that I haven't seen before! Voted up, AI, pinned to my 'Sports' board, and will share. Good to hear that "The Brewers always seem to hang in there with the good teams." Thanks for the comment. The Brewers always seem to hang in there with the good teams. If the Milwaukee Brewers baseball team goes to the playoffs, their fans will be very happy! Thanks for coming by and leaving a comment. The brewers are gonna be tough this year. Lots of strong bats on your team. It could very well be a Phillies- Brewers NLCS in 2011! Appreciate the comment and glad to hear that you enjoyed the videos showing the Milwaukee Brewers Baseball. Videos are amazing. Thanks for sharing it. Thanks for the comment on this Milwaukee Brewers Baseball hub. As to the family history...this is just a sliver! God bless you also! Thank you Peggy. It's always nice to know about your family history too. God bless you dear Peggy! Happy to hear that you enjoyed this hub about the Milwaukee Brewers and all the baseball sports memorabilia that is available as well as gift items all related to that team and those players. Thanks for the nice comment. Happy to hear that you liked this hub about the Milwaukee Brewers baseball team. Since you live in another part of the world, had you heard of them prior to reading this? 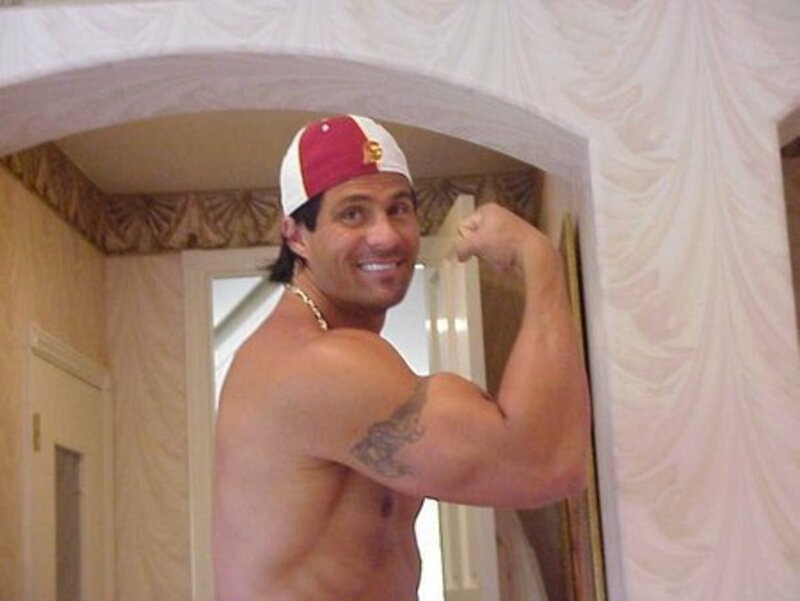 In any case, glad you liked the sports memorabilia. Thanks for the comment. Glad you liked this hub about the Milwaukee Brewers baseball team and what preceded it. My grandfather was a really smart man as well as a wonderful person. Thanks for your comment. A very great and informative hub on the Milwaukee Brewers baseball sports memorabilia. Your family history is truly amazing. The videos and the gift selections are wonderful. Great hub as always. Oh there is so much more that could be written about my Grandpa. That part of his career in helping to get the first stadium built in Milwaukee just scratches the surface. The Milwaukee Brewers baseball team now has a newer stadium, but the incentive to attract a professional sports team had to start somewhere and my grandfather played a role in that. Thanks for the vote up and your comment. Nice to know your grandfather memorabilia. I thought he is the great man. You must be proud to have a grandpa like him. God bless you. Vote up. Glad to hear that you enjoyed this hub about the Milwaukee Brewers baseball team and also the part that my grandfather took in getting that first stadium built in Milwaukee, Wisconsin. Thanks for the comment. Very engaging and interesting hub. It is nice to know about your grandfather. Wild rice sausages...bet that they are good. When I make stuffing for the Thanksgiving turkey, I always add wild rice. Getting to see snow in the Winter and they flying back to the South...that is the perfect way to enjoy it. Have a safe trip! Maybe you can write about Winnipeg at this time of year and include some photos? Thanks for taking the time to learn a bit about the Milwaukee Brewers baseball team. Yes, each team has its own special history and of course the players move about from team to team often playing for several different ones before they retire from baseball. I'll see snow, have to go to Winnipeg too. Eat a bratwurst and some wild rice for me when you are up there! 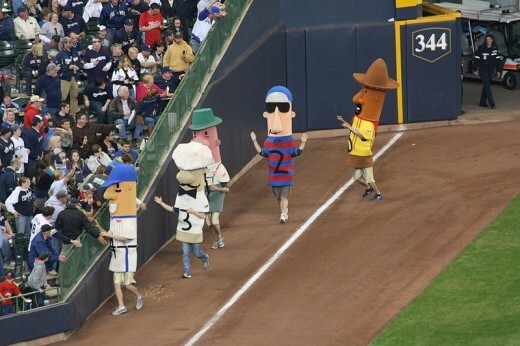 :))) I had no idea until I did some research for this Milwaukee Brewers baseball hub that they had racing sausages at their games. Fun! When my husband and I lived in Central Wisconsin for 4 years we learned another way of serving bratwurst. Works well for large crowds of people. In a large pot, saute some onions then put your grilled bratwurst in the pot and cover the mixture with beer. Simmer the mixture. Can be kept that way for hours. When ready to serve, use a slotted spoon and put some of the beer soaked onions on the bun along with the brat. Different taste from pure grilled, but good. Have you ever eaten them served that way? Enjoy your trip to Wisconsin. Who knows...you may still see some snow! I love Brats!! Great ones there in Wisconsin and Minnesota. I like the Wild Rice soups in Minnesota too!! Will be there in a few weeks and plan to eat my fill!! Glad you liked these videos most of which relate to different aspects of the Milwaukee Brewers baseball team. Thanks for viewing and leaving a comment. Thanks for sharing this amazing videos. Apparently from what I have read about the Klement's Racing Sausages at the Milwaukee Brewers Baseball stadium, each sausage represents a different kind. Am sure there must always be a bratwurst? Yes, bratwursts are much beloved in Wisconsin...especially for picnics, the 4th of July, etc. After moving to Texas we kind of kept that tradition alive in grilling bratwursts on Independence day. I take it that you are not so enamored with brats? My grandmother had assembled a scrapbook that was filled to the brim with newspaper clippings all about my grandfather. Years ago it was passed on to the side of the family that still carries his last name. I just have a couple of newspaper clippings (undoubtedly duplicates) that made it into a photo album of family members going back several generations that I have in my possession. My grandpa's parents owned and operated the first soap factory in Milwaukee. I grew up hearing lots of family stories. As a kid I did not pay that much attention, but as an adult, I became more interested. My mother and I had many long talks about such things when she was alive. You can probably understand my interest in the Braves and now the Milwaukee Brewers Baseball team just by way of the past. Thanks for the first comment. Beer and sausage. I assume the sausages are brats. I've never seen such an obsession with brats as I have in Wisconsin. Thank you for sharing your family's history. It must be a great feeling that your family had achieve something like that.